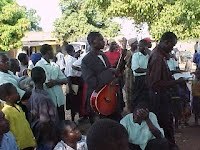 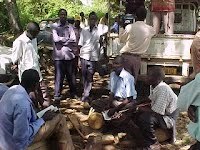 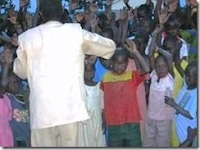 YCVM actively spreads the Gospel through outreach in the Kumi region and surrounding communities. 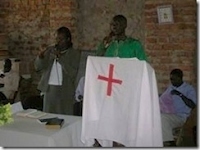 A typical event begins with spirited singing and praising led by Silver Omakenyi and the YCVM band, and continues for the entire day with preaching, prayer, intercession, seminars, door-to-door visitation, and sometimes fasting. 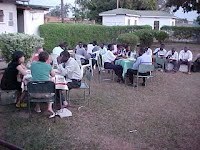 All of this is done through the tireless, volunteer efforts of YCVM and its partners.